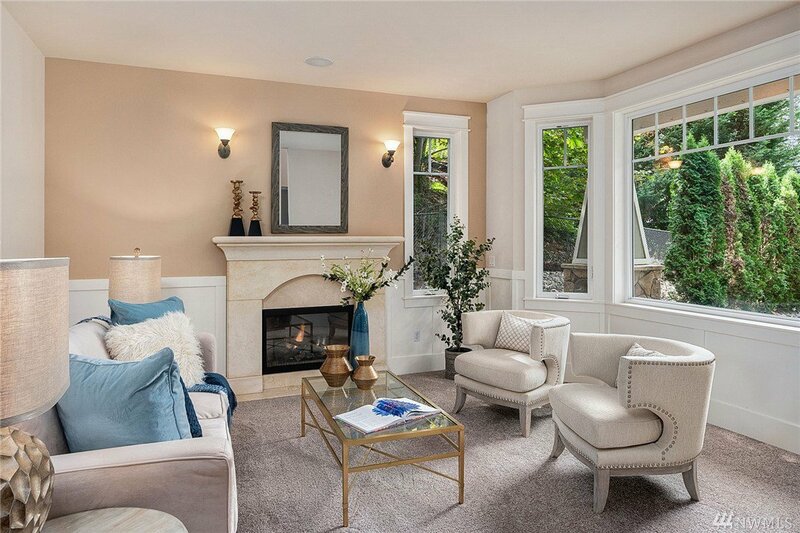 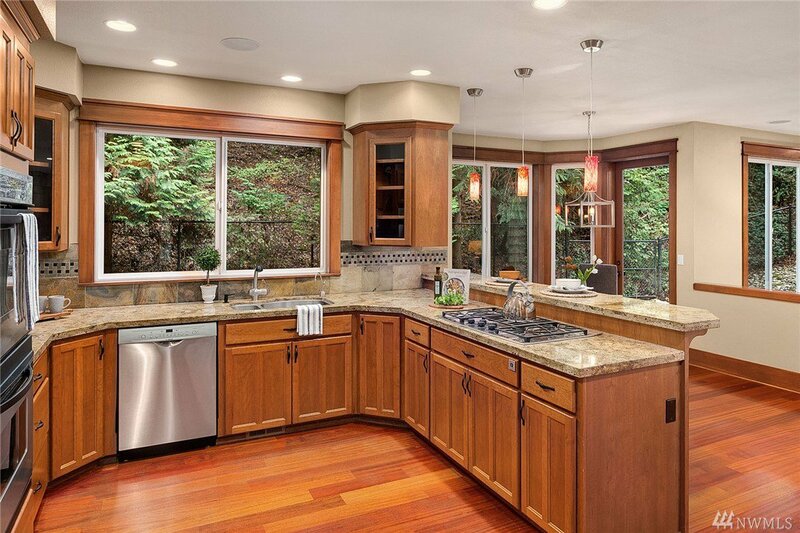 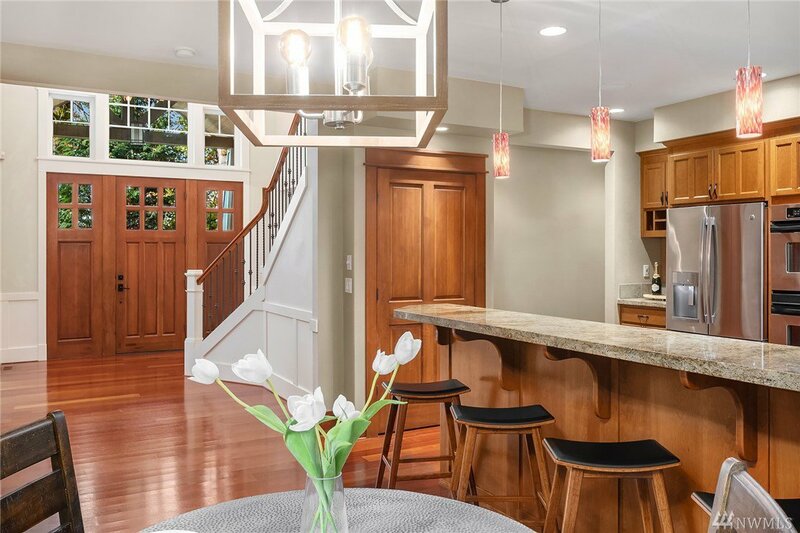 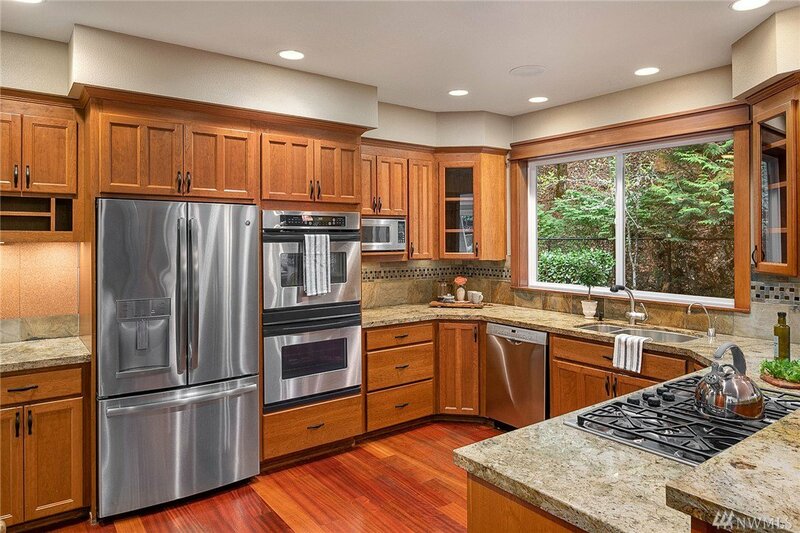 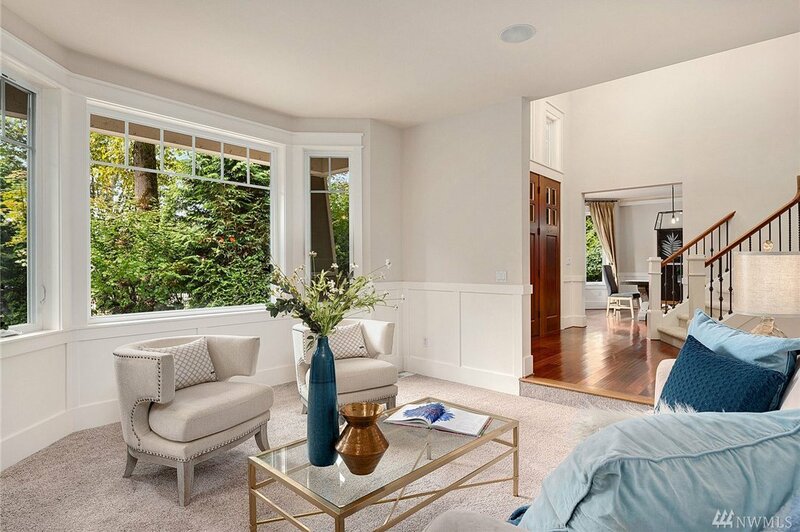 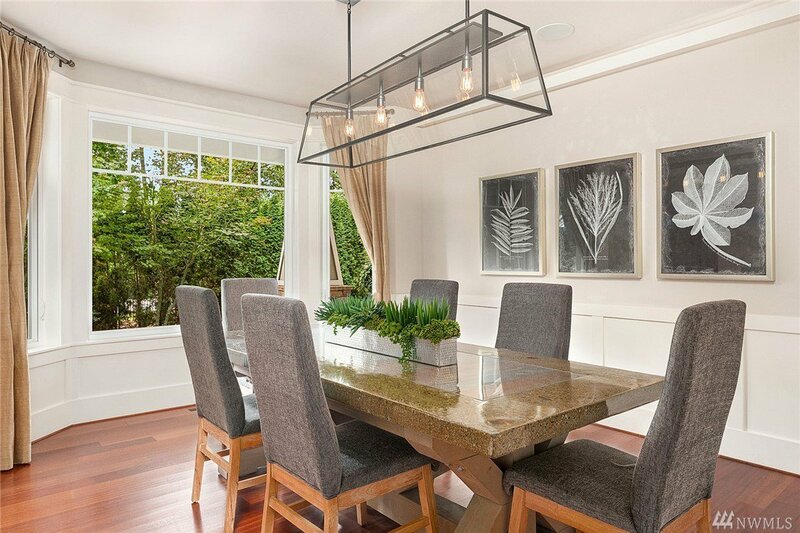 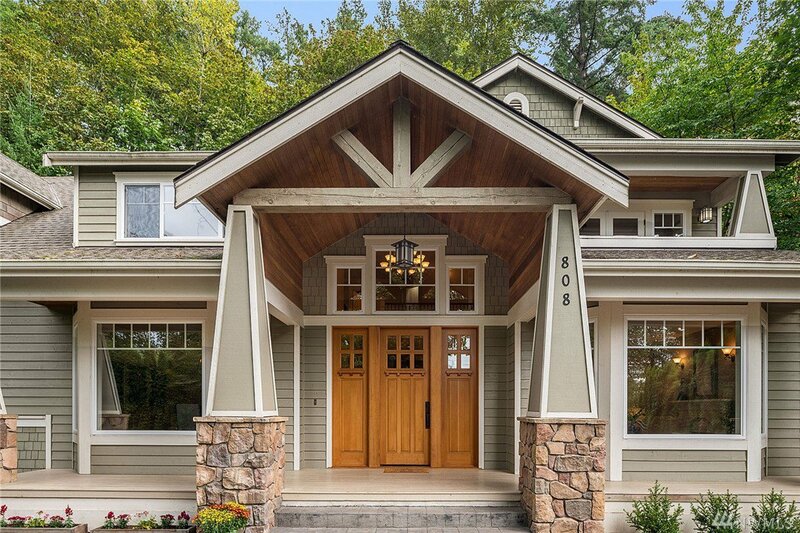 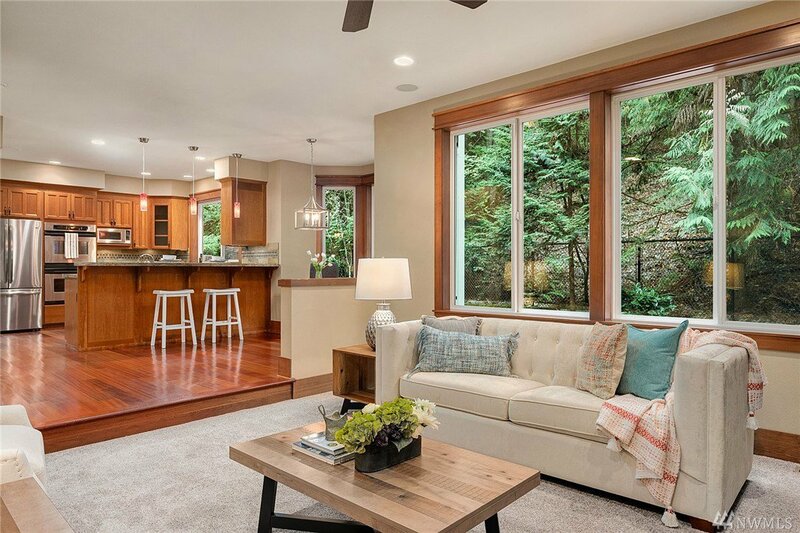 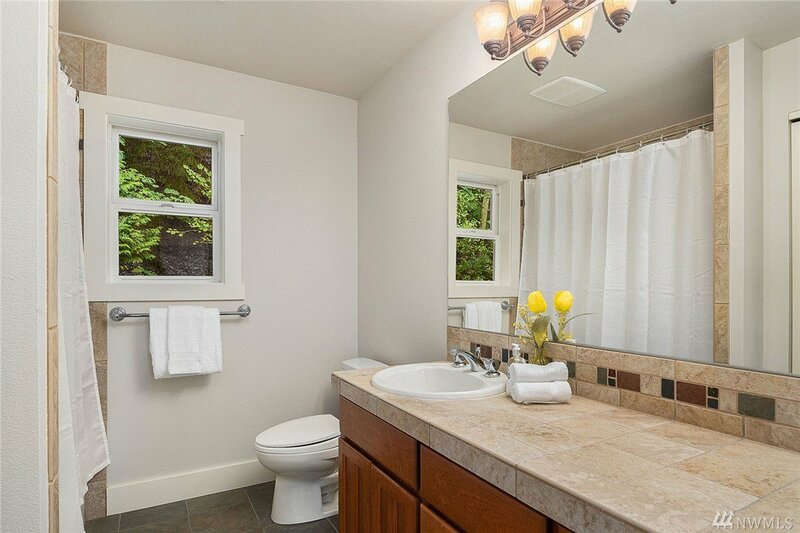 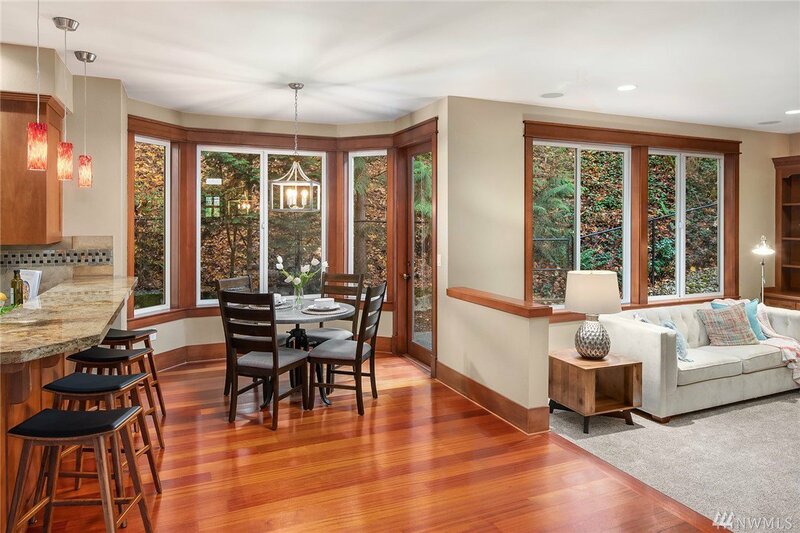 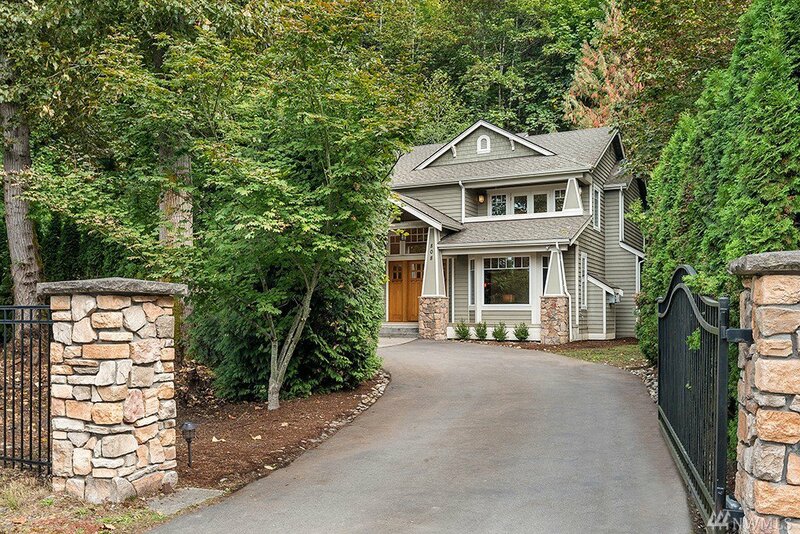 Beautiful NW Craftsman w/ coveted Inglewood Beach Club access. 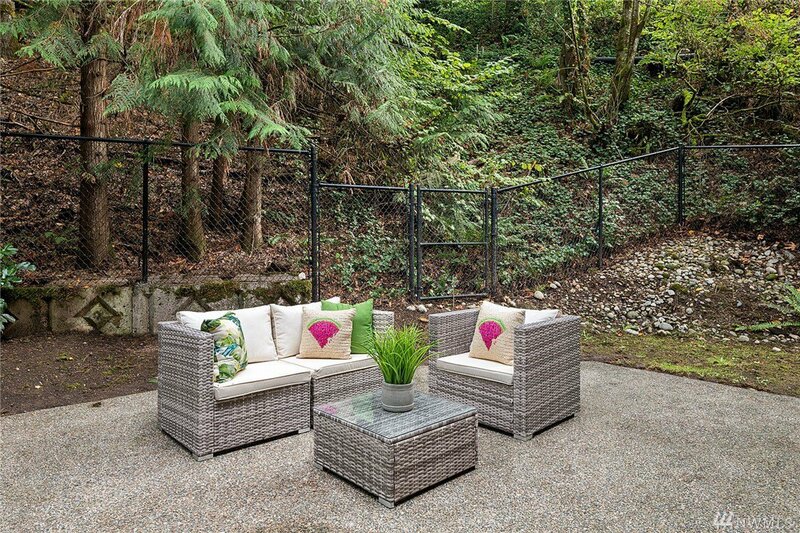 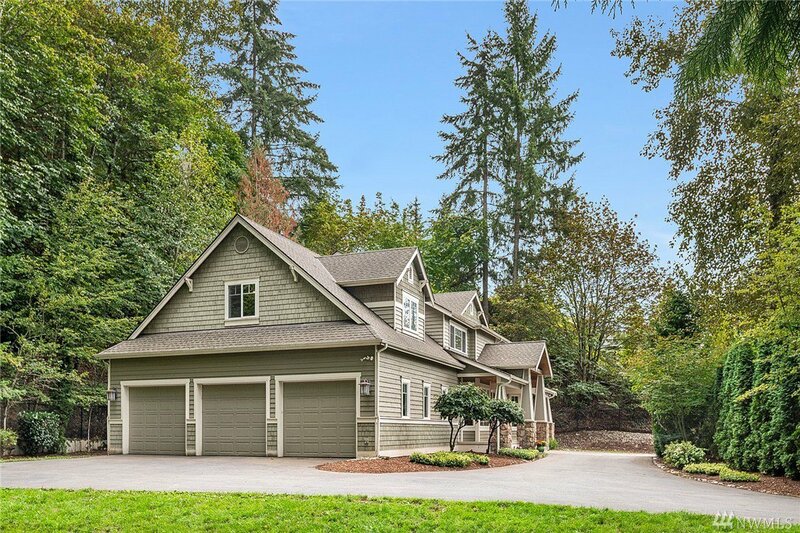 Generous 1/2+ acre lot offers gated entry w/circular drive & over-sized 3-car garage. 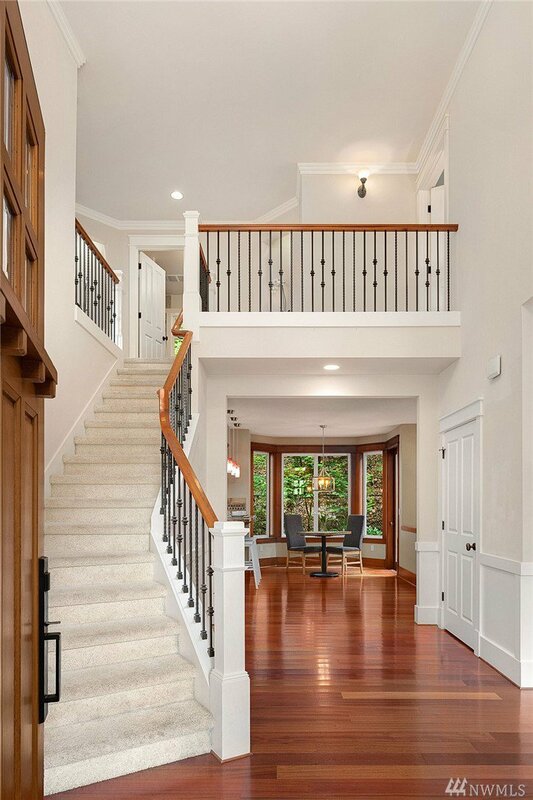 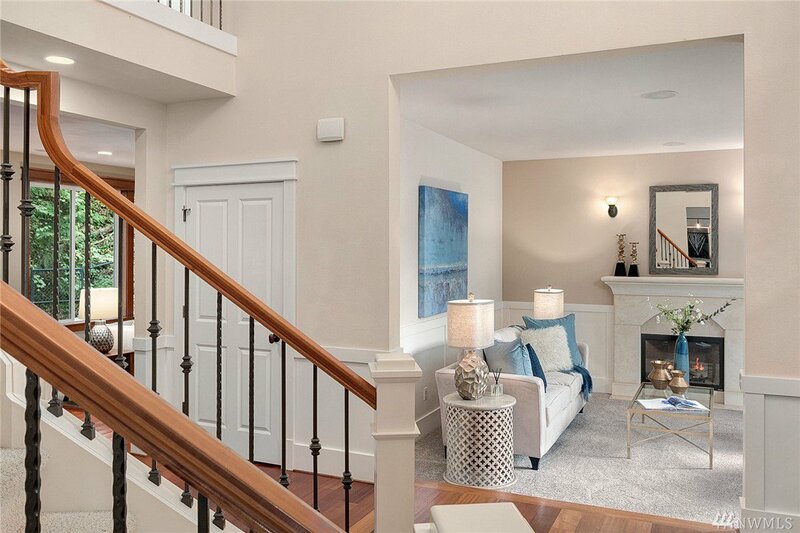 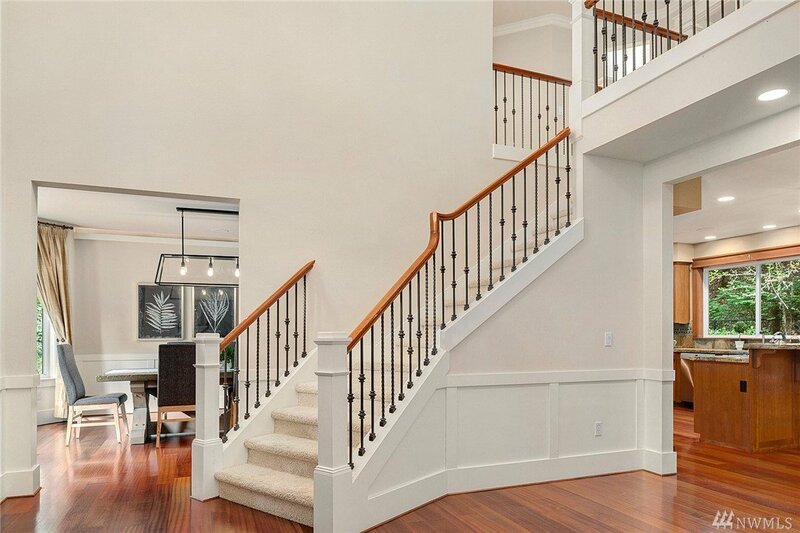 Soaring ceilings & gleaming hardwoods welcome you throughout the main floor. 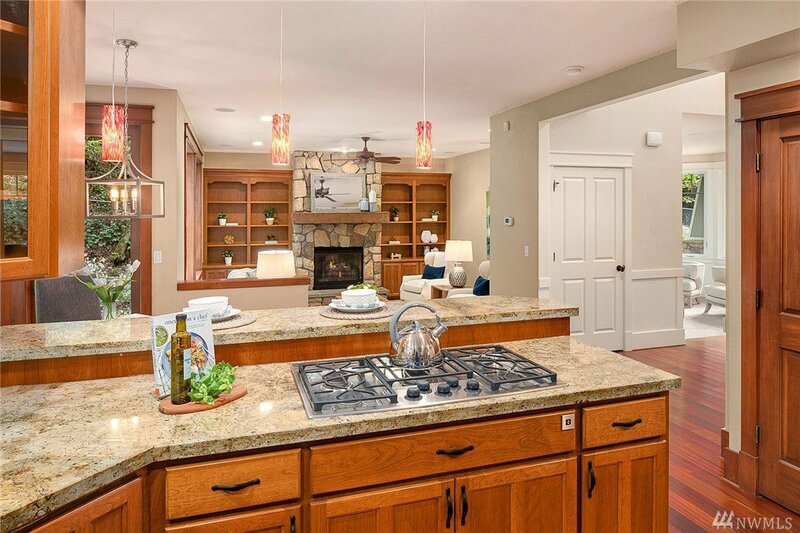 Gourmet kitchen w/slab granite, stainless appliances & cherry cabinets open to nook & family room w/custom cabinetry & stone fireplace. 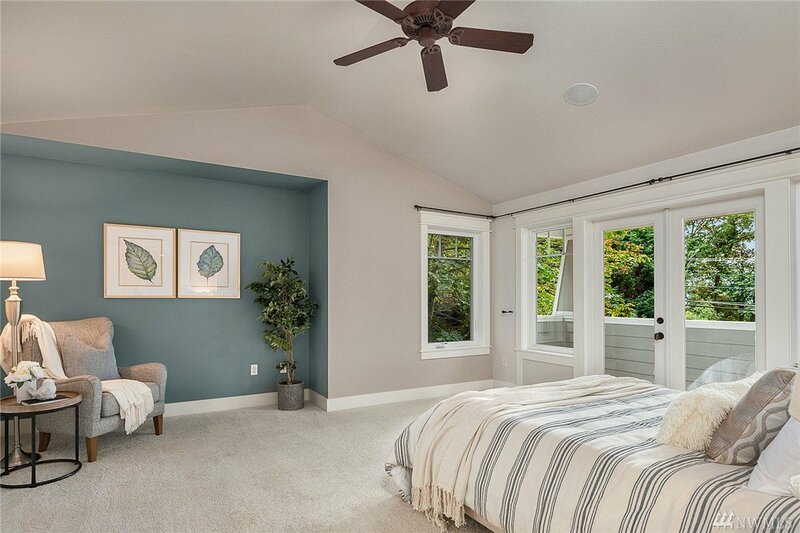 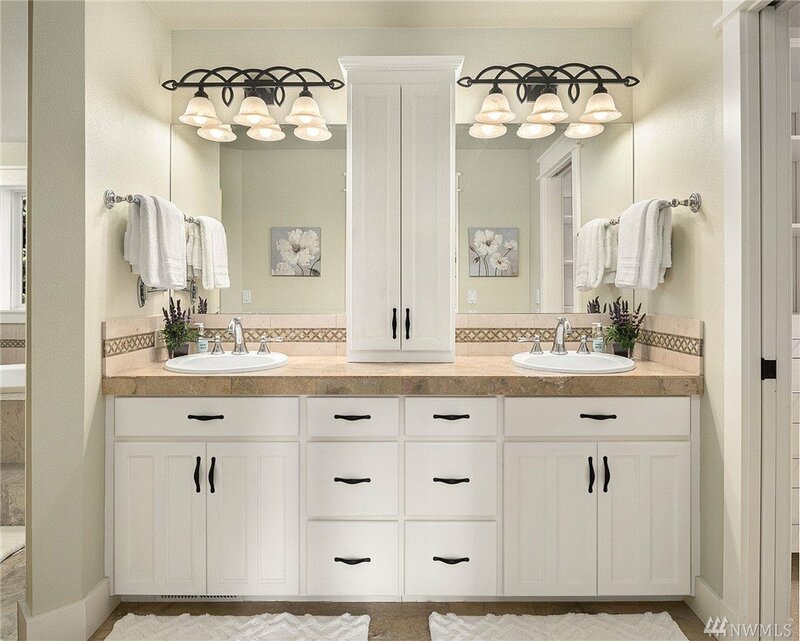 Master suite boasts lake views, private balcony & lavish 5-piece bath. 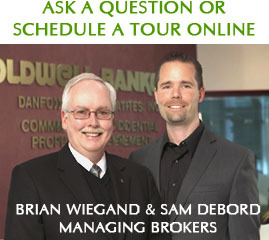 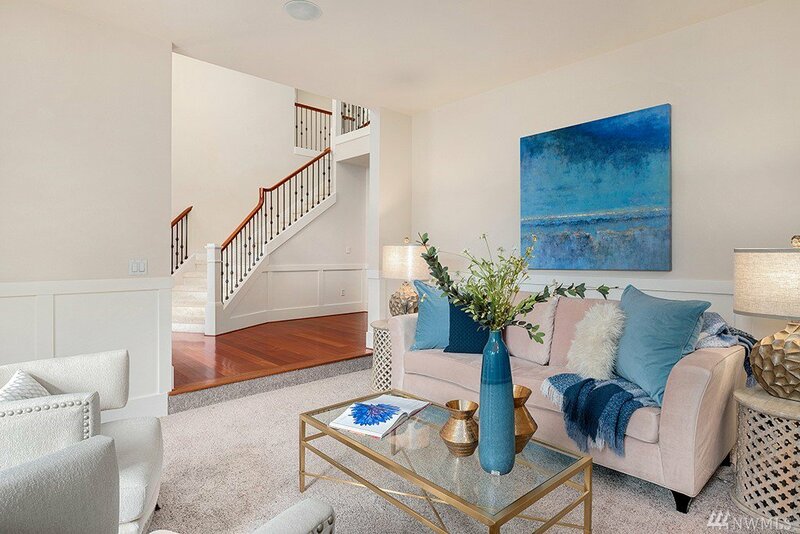 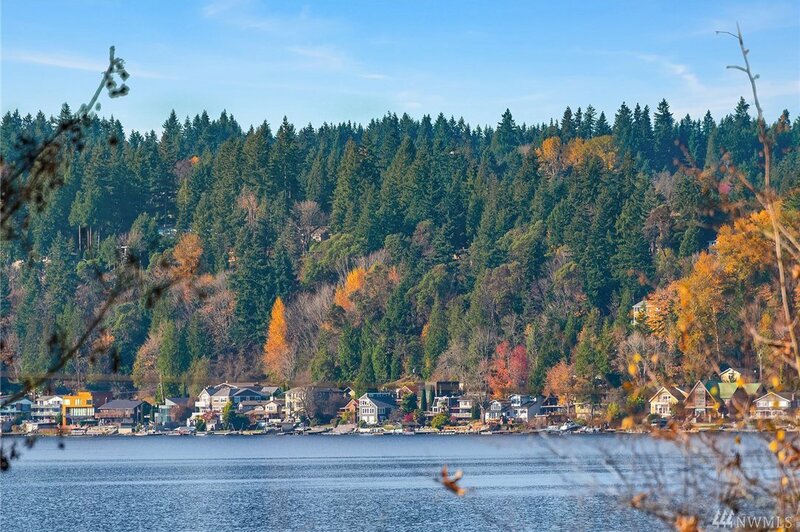 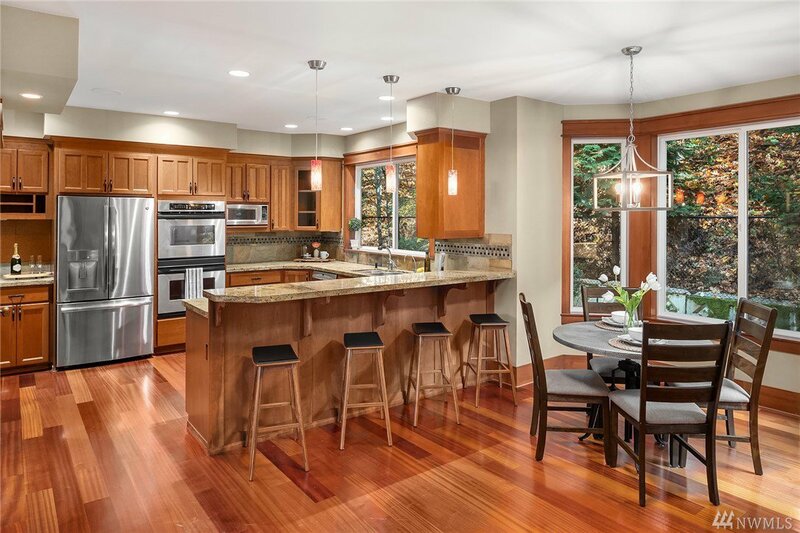 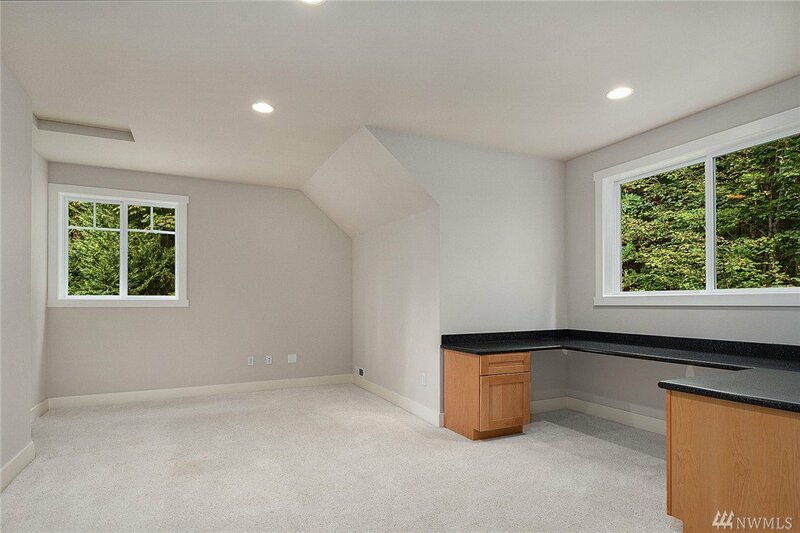 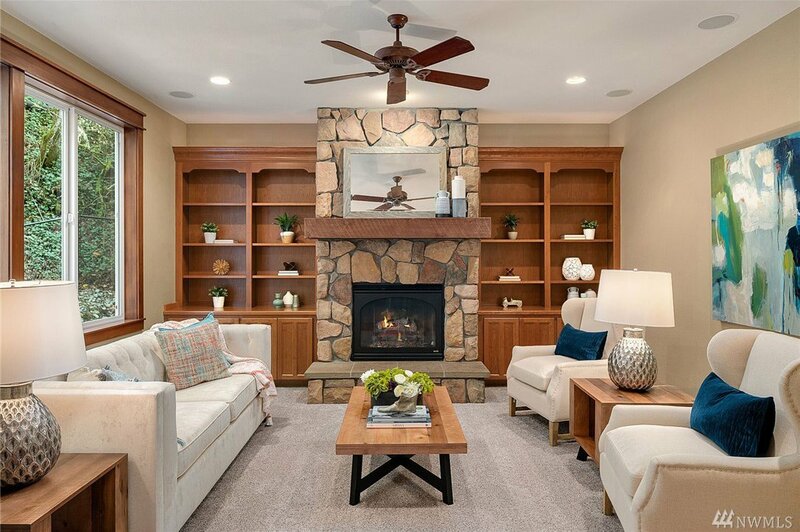 Experience Lake Sammamish living at its finest!